Having analysed the planetary position for the year 2019, I find the year presenting a strong new narrative, as per the horoscope forecast for 2019. The year would have its clear watershed moments, as per 2019 predictions. The new world order is ready to set in as the Brexit roll out finally takes shape with the actual exit of the Great Britain from the European Union in the New Year. Back home in India, the year starts with the General Elections whereby the one billion people elect their Prime Minister to take the country forward over the next 5 years. The highlight of this event is that India goes into elections with no clear favourites till now and this is quite contrary to the most past elections the country has seen. This makes it an event of utmost curiosity & interest, not just in India but across the world as the country stakes claims to be an economy with the highest growth rate. 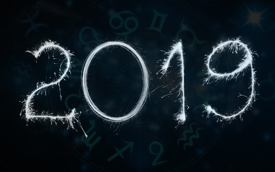 According to 2019 Horoscope forecast, these are some of the reasons that 2019 would be the year with events not seen so far and much curiosity is already built around the forthcoming happenings across the world. Sports is the other key theme that would be followed very keenly in this year besides the Politics according to 2019 yearly predictions. UK prepares to host the next version of the Cricket World Cup in 2019. And again this event kicks off with no clear favorites to win the world cup. We may have a new winner like in the election results of some of the countries which are going to polls in 2019 including many African nations. In the US Politics, 2019 could be ‘the’ year when the impeachment of President Donald Trump takes place, as indicates 2019 Horoscope. These events & the post-event situations will have a snow balling effects on your life as well. The very planets which would redefine the fates of countries and their political leaders, would also be influencing you at an individual level in 2019. Vedic astrology principles state that the transit of Jupiter, the key benefactor planet will be a peculiar phenomenon of the year 2019. Jupiter will have an extremely speedy movement at the time of changing sign from Scorpio to Sagittarius in 2019. Infact, it will lead in giving results with a lot of unimaginable events, as it will move back from Sagittarius to Scorpio during the first half of the year 2019. This would be the most important celestial event of 2019 with far reaching effects across the world, suggests 2019 Horoscope forecast. Besides Jupiter, Rahu, the dragon’s head and Ketu, the dragon’s tail will be changing the sign during March 2019. This will change the Rahu-Ketu Axis in your horoscope and in the horoscopes of the countries at Mundane level, affecting events related with this movement accordingly. The change of the axis brings in the new unfathomable events and situations which one is never prepared for. By the time we are in the second half of the year, Saturn starts becoming powerful in giving results growing degree wise in the sign of Sagittarius, where it also comes in close orbit with Ketu. These are usually the panic stricken times when countries are put into war like situations. We could witness a build up along India China border and the Pacific Ocean, indicates yearly forecast for 2019. The year 2019 majorly would see the people reverse their mindsets & resultant actions in an effort to adjust to the newly found situations and could even get into damaging their relationships and wealth in the process. This can easily be avoided given the right counsel at the right time to come out unscathed from the fate that lurks at us in the year 2019. 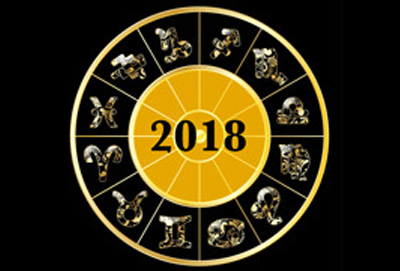 The year will be replete with some pleasant surprises whose foreknowledge can be used constructively to succeed at the game of destiny & life in the year 2019, as per the 2019 Horoscope. I would share with you Moon Sign wise results as we move along! 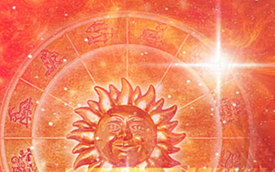 This Vedic Horoscope is prepared on the basis of Moon Sign, the zodiac where Moon was placed at the time of birth. 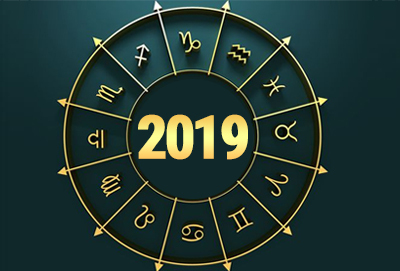 You can read 2019 Horoscope as per your Moon Sign. If you do not know your Moon Sign, click here to find it out instantly. Taurus, the year 2019 seems a bright new chapter in your life with plenty of new chances and opportunities. 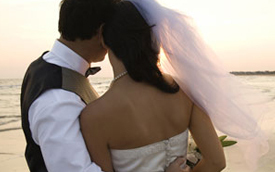 Your innermost romantic will be in action this year. High energy levels accompanied by patience will bring you success. Gemini, 2019 is round the corner and things are looking bright for you. Your intelligence and intellectual brilliance paired with your active involvement at work makes you brave enough to take on challenges by yourself. Cancer, 2019 unfolds a loads of new events which seek to change your life for good. As the year begins, your 2019 horoscope shows Rahu transiting your sign. Confusions can possibly make you indecisive this year. Leo, the 2019 horoscope brings new learnings for you. You are likely to be worldly wise now. As 2019 starts, a house related investment or expense would boost your spirits but work related stress could affect your health and result in mental stress too. Libra, your 2019 horoscope speaks of a smooth and romantic period for you this year. Social work will interest you, though it will leave you little time for work and home, causing some problems. Your 2019 horoscope suggests you work hard in a disciplined manner if you want success. Scorpio 2019 horoscope shows a period filled with confidence and courage. As the year starts, transit of Mars, the ruler of your sign, in Pisces makes you confident and active. Though some problems might come your way, you will easily overcome them without any help. If preparing for a competition or sports, then success is likely to be yours. Sagittarius, your 2019 horoscope presents you with a brand new and improved image. Any pending goals or unfulfilled dreams from the past years would become a reality with your hard work. Saturn transits your Moon Sign in 2019, bringing along the effects of Sade Sati. Sagittarius, you will accept your weaknesses and work on removing them this year. Capricorn, your 2019 horoscope brings a bright new chapter in your life. 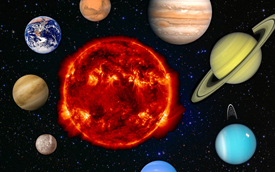 With Saturn transiting your 12th house, influence of Sade Sati will shape your destiny. Take things slow, as rising expenses might cause stress. Financial condition seems a bit doubtful. 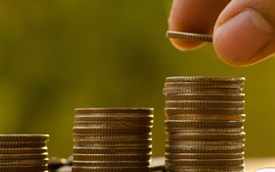 So you should control your expenses for better results. As 2019 begins, Ketu’s ongoing transit might lead to wasteful traveling. From March onwards, Ketu will transit with Saturn. The Pisces 2019 horoscope speaks of a year of planning. New changes in your life would require careful decision-making. During March, Rahu’s transit in Gemini would result in some stress. Relations with your mother might suffer. Speaking softly to maintain cordial relations should work. Avoid taking any house related decision in 2019.